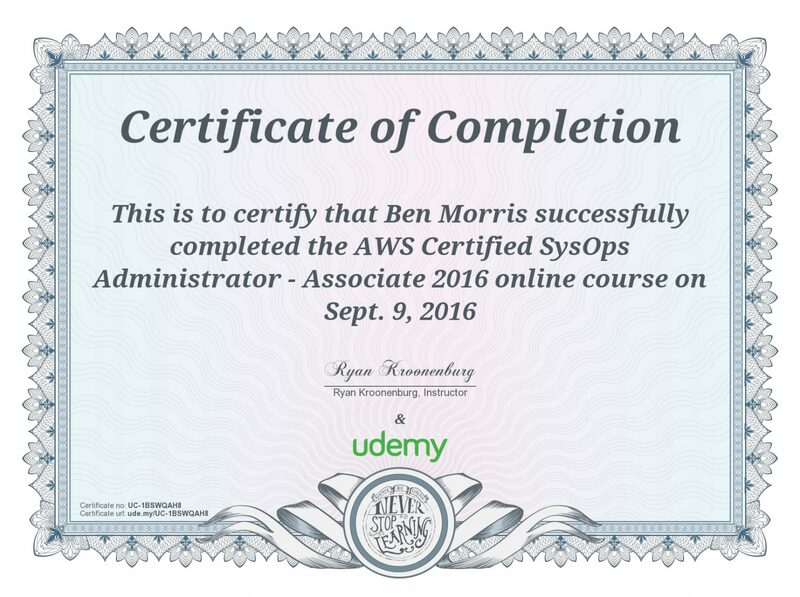 Completed AWS Certified SysOps Administrator Training. FitBit Blaze BEST Wearable Watch. Embedding Content from Previous posts – WordPress 4.4 update.